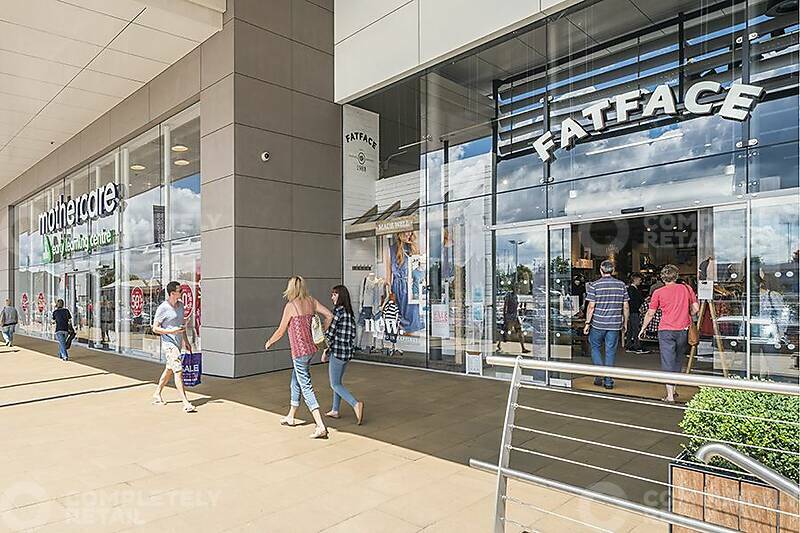 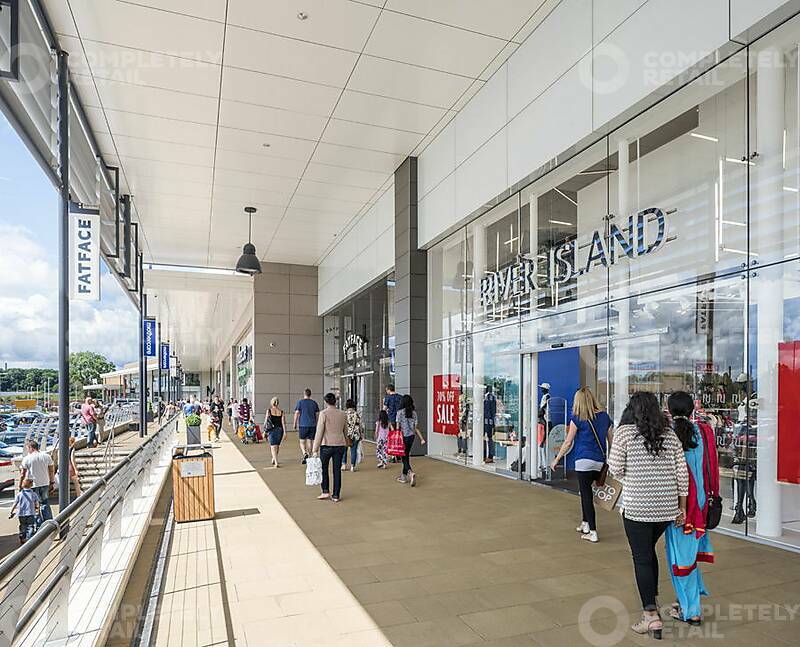 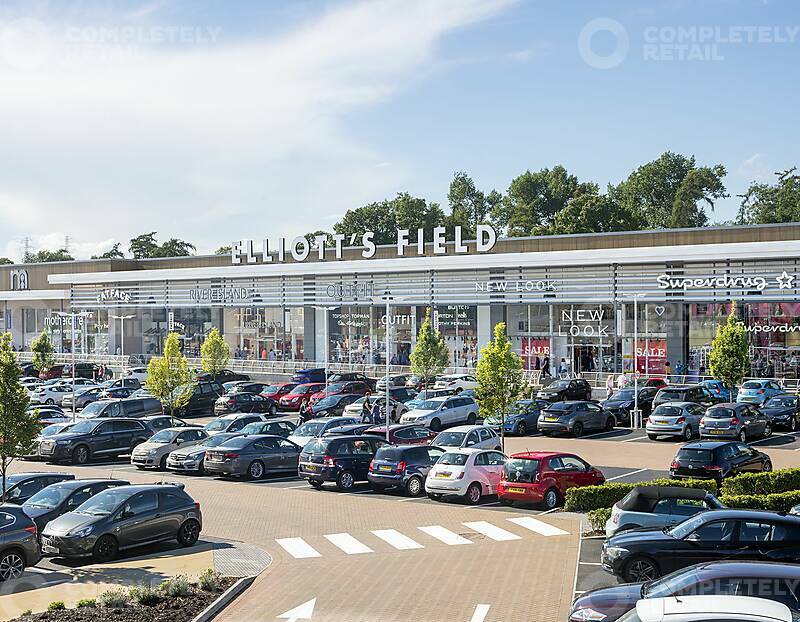 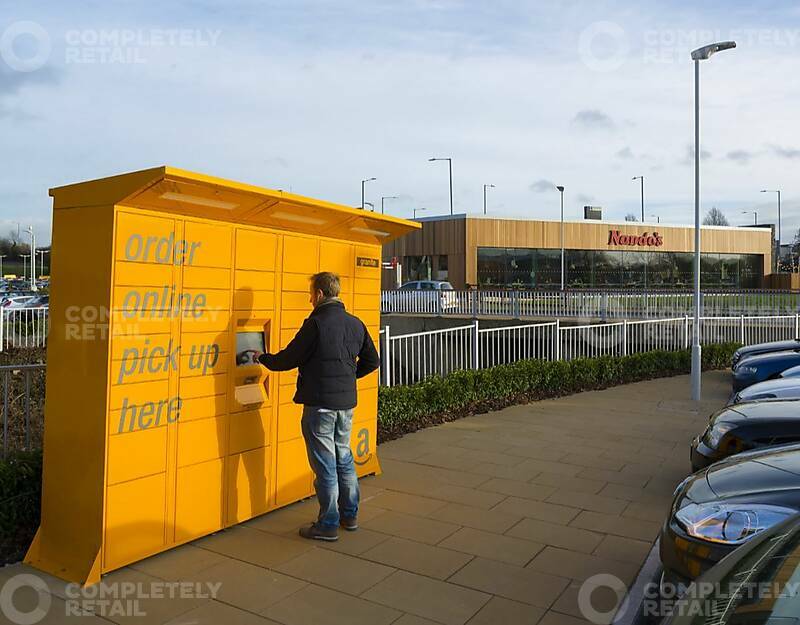 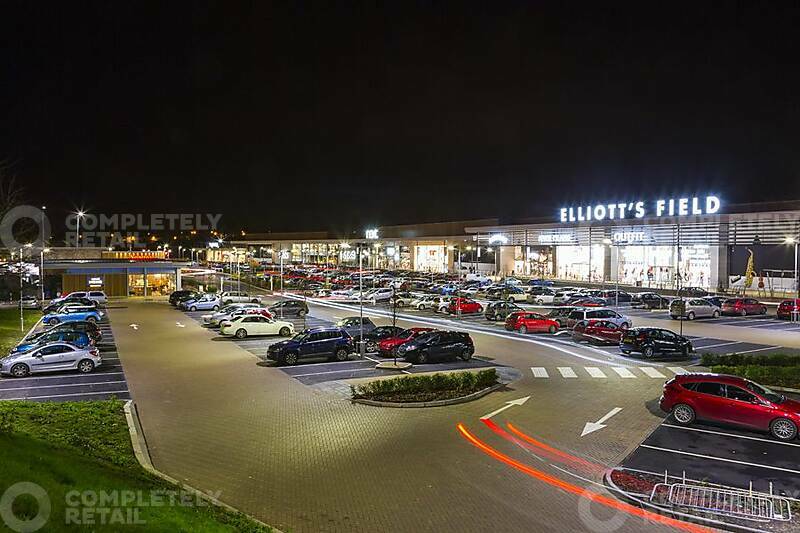 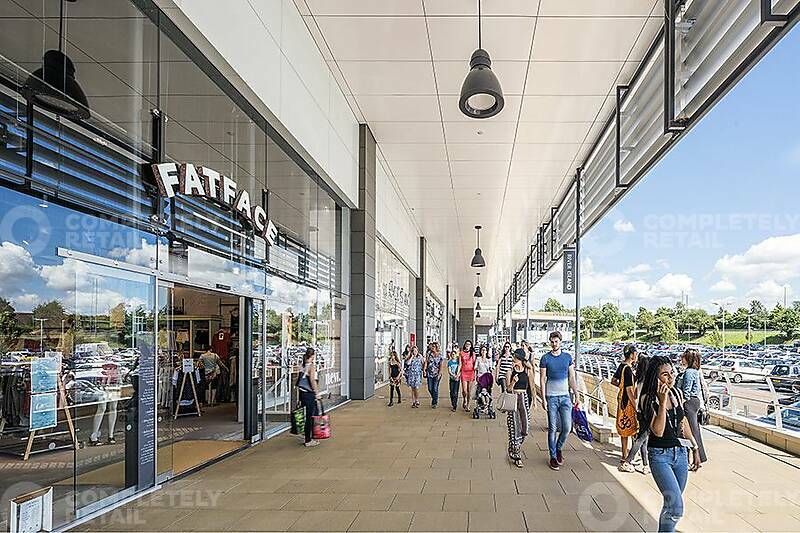 Elliot’s Field has been created to offer an exciting new shopping experience. 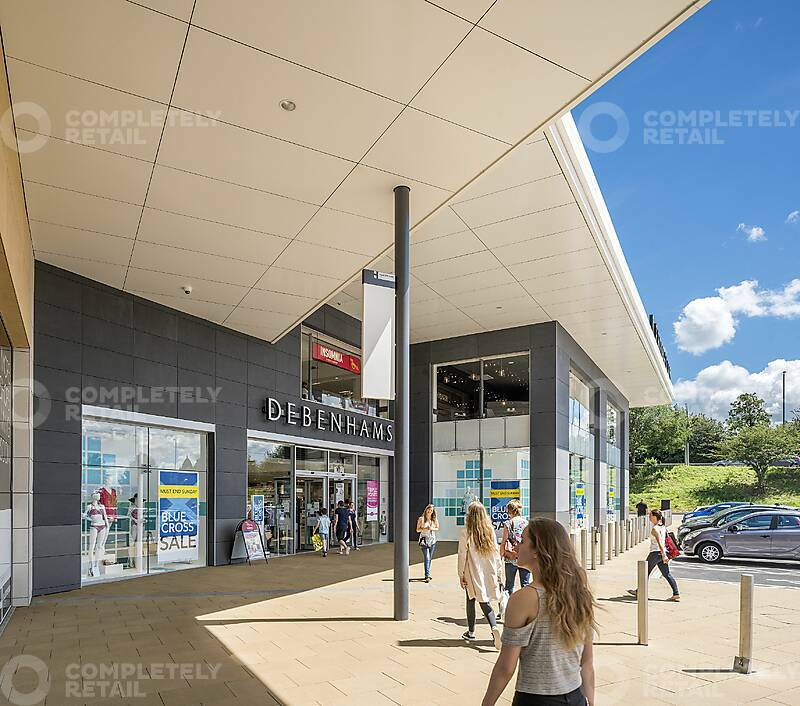 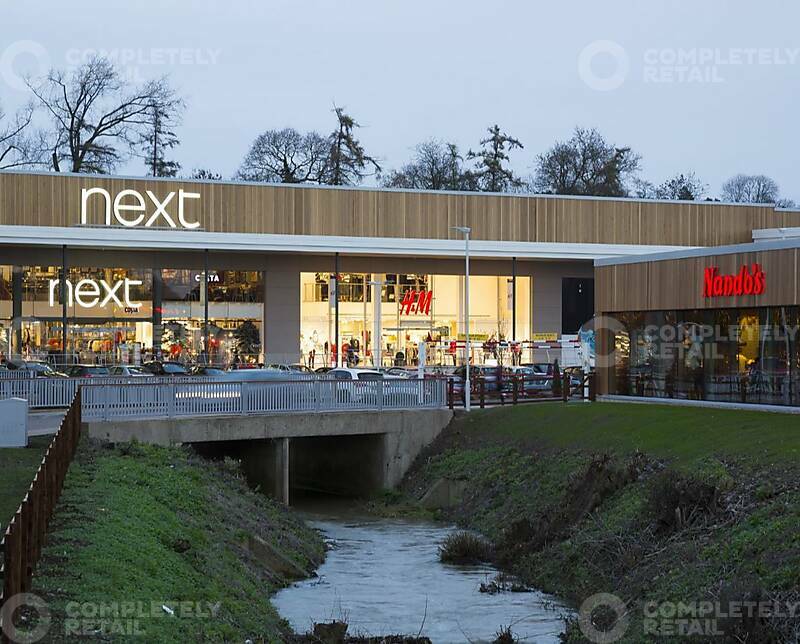 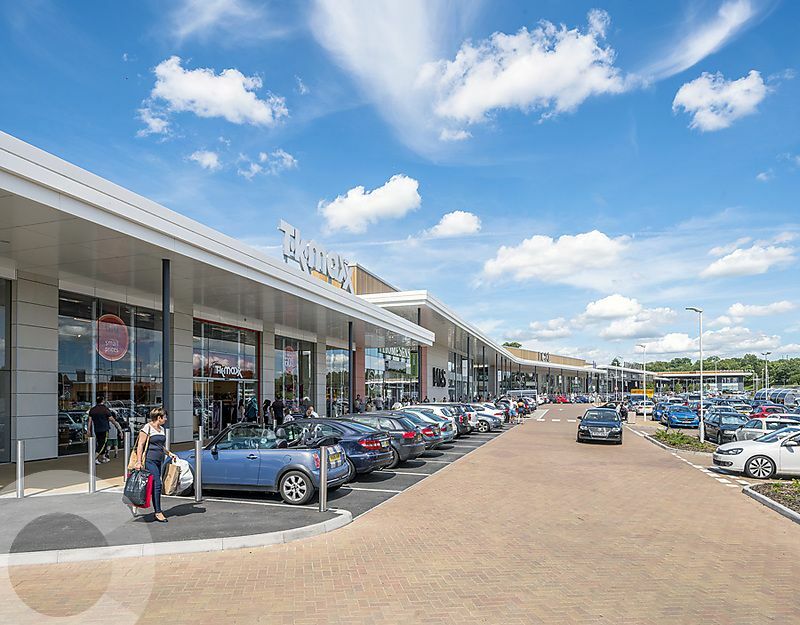 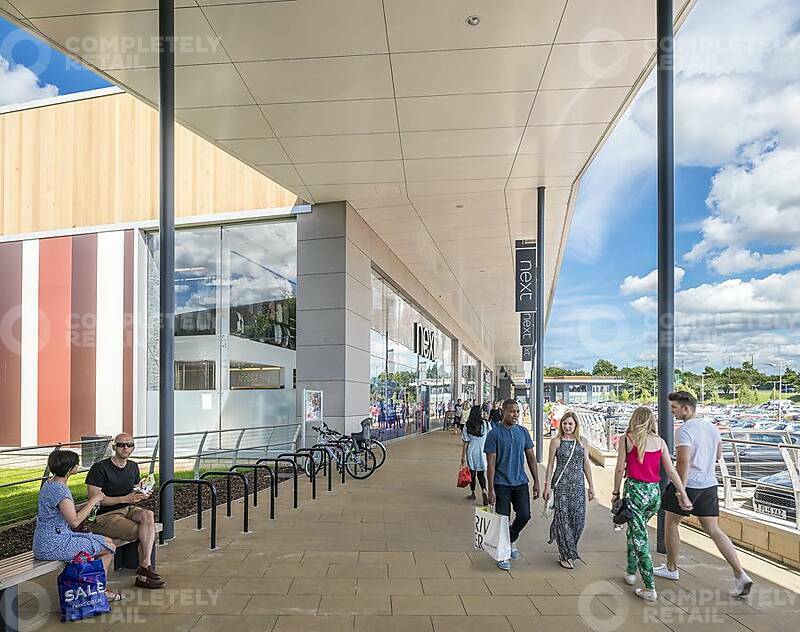 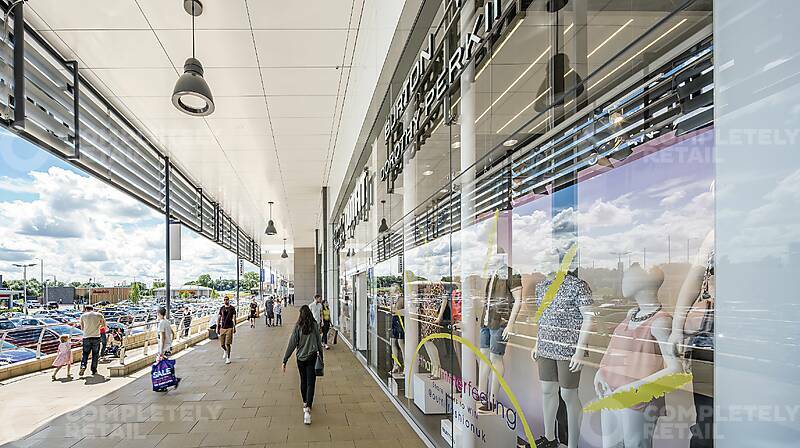 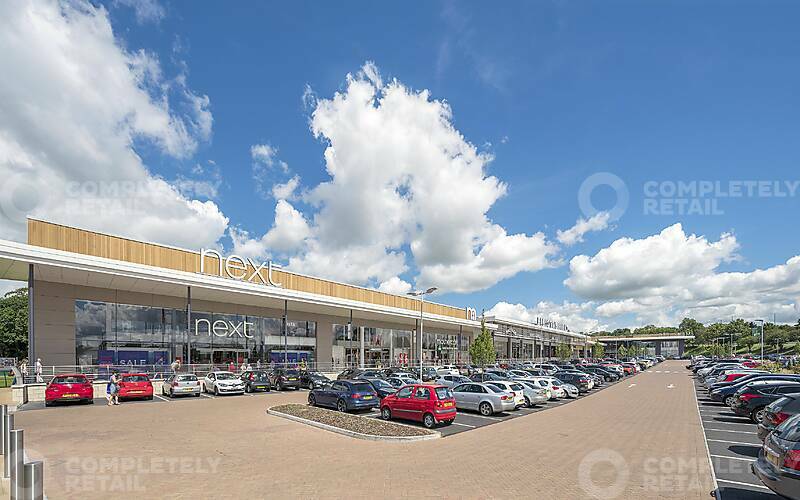 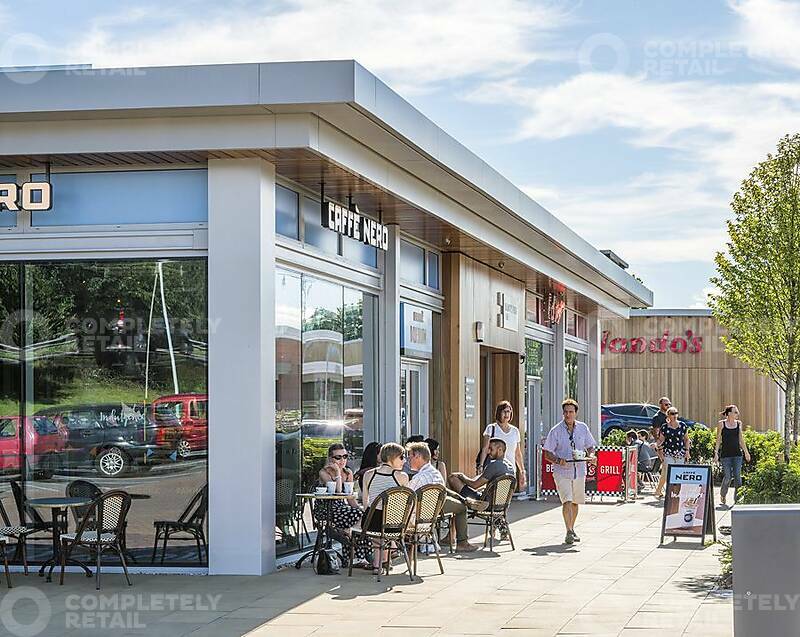 A covered promenade in front of the retail units separates customers from the car park and provides protection from the weather. 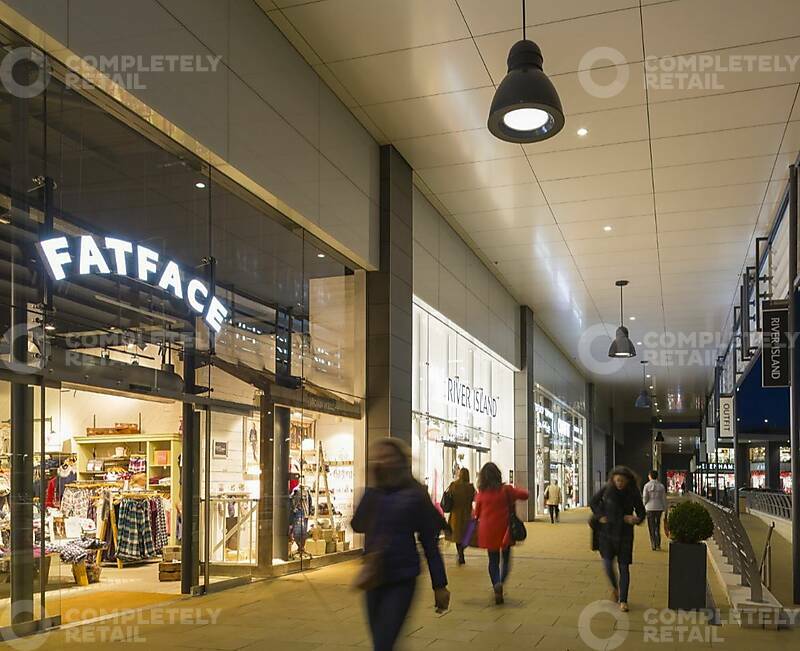 High quality common areas further enhance the customer visit. 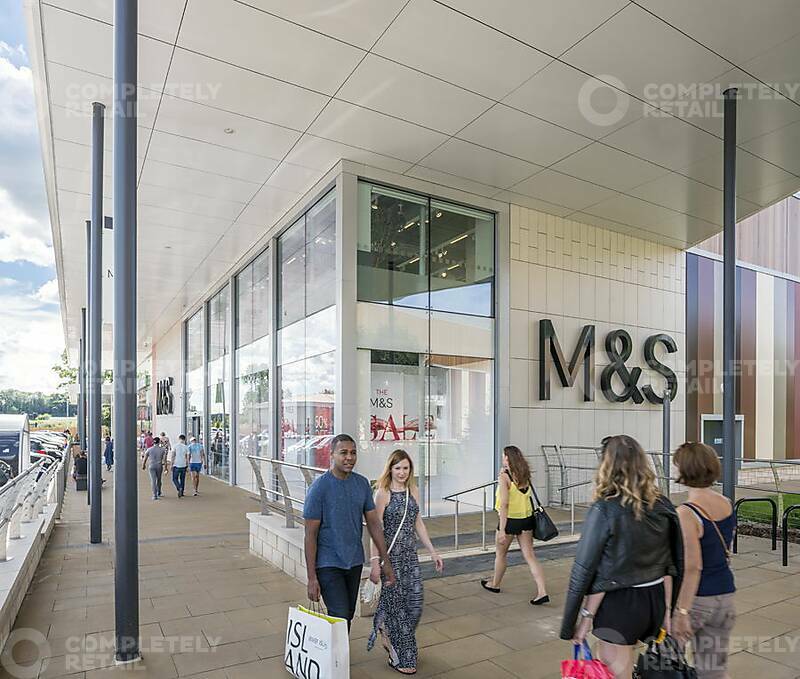 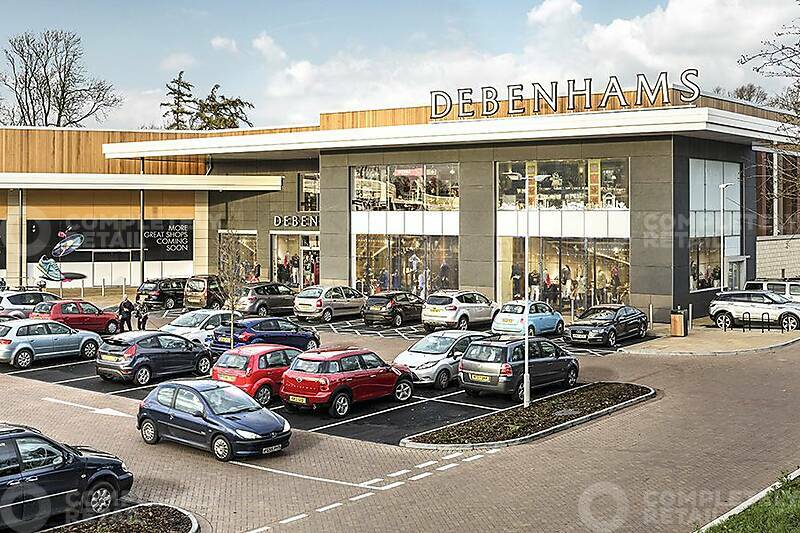 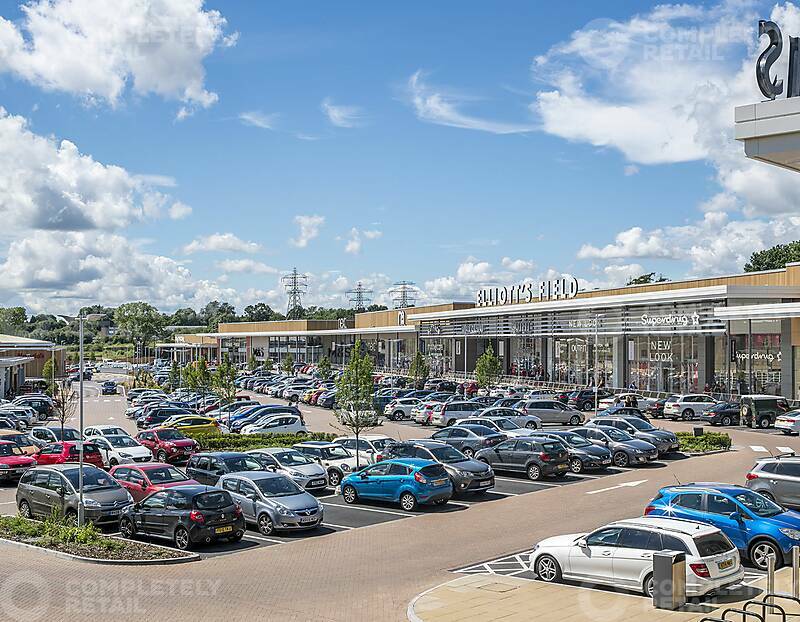 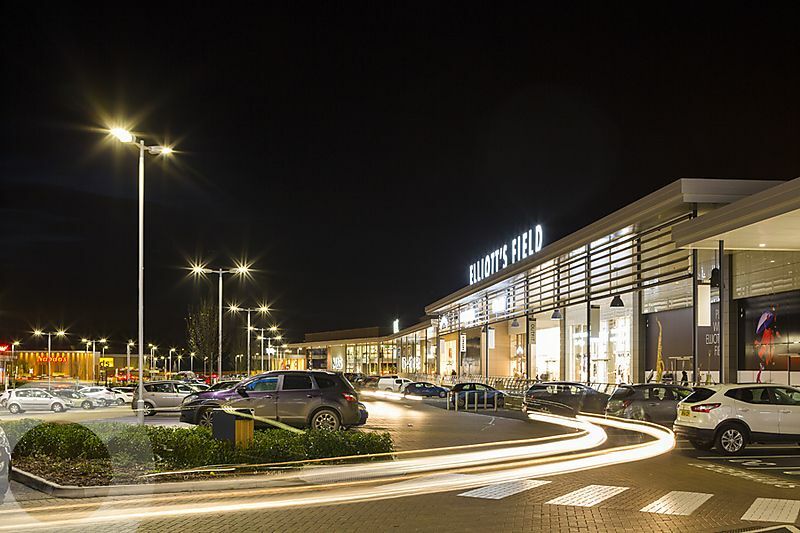 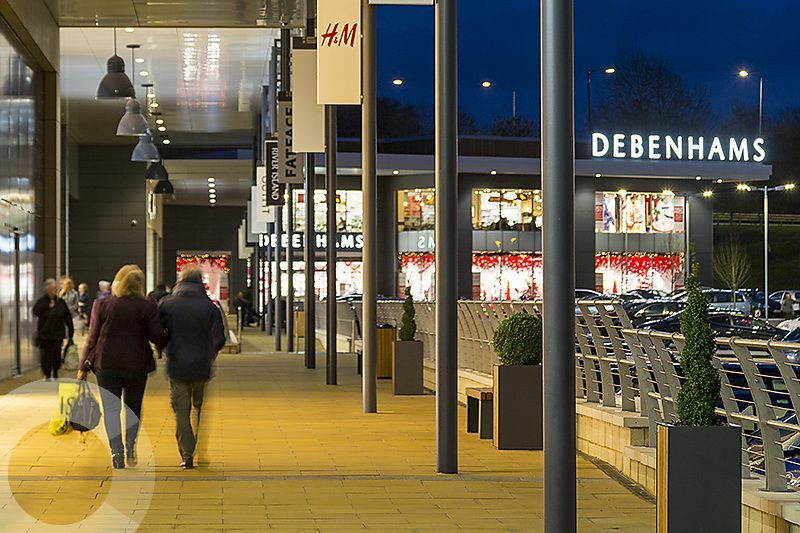 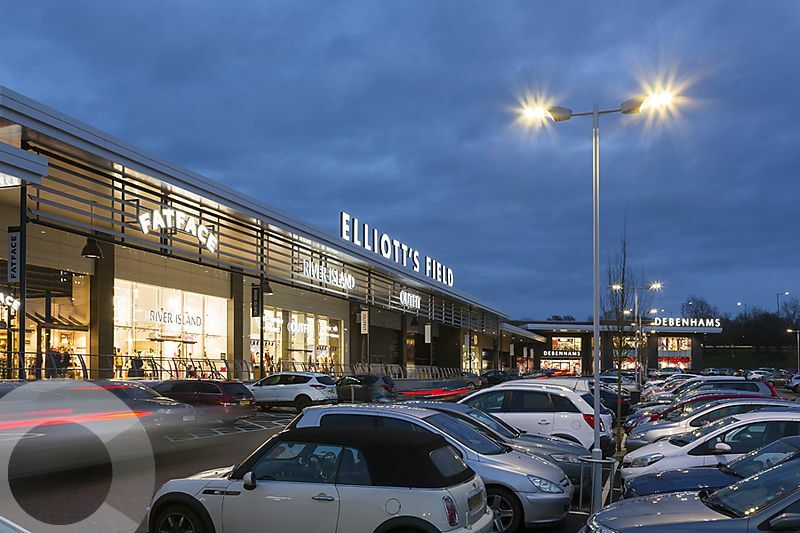 Elliot’s Field is a unique retail destination extending to 320,000 sq ft of prime open A1 retail accommodation anchored by a 60,000 sq ft Debenhams department store and a 50,000 sq ft M&S general merchandise store. 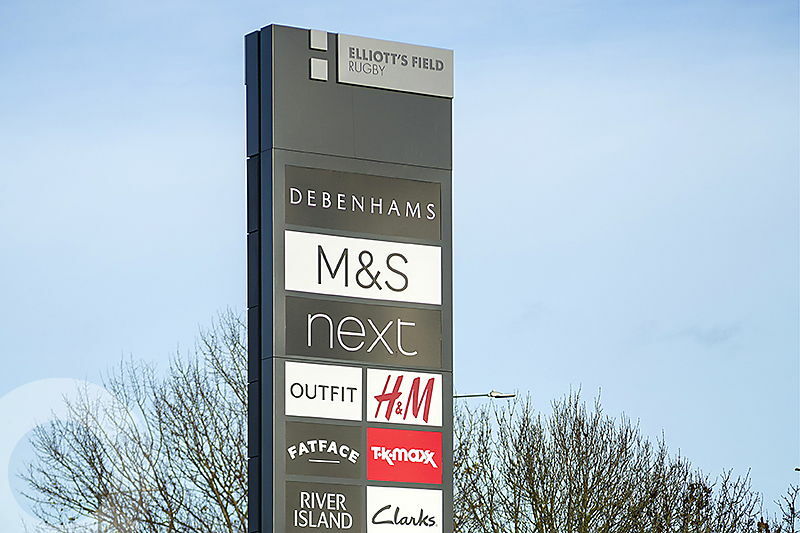 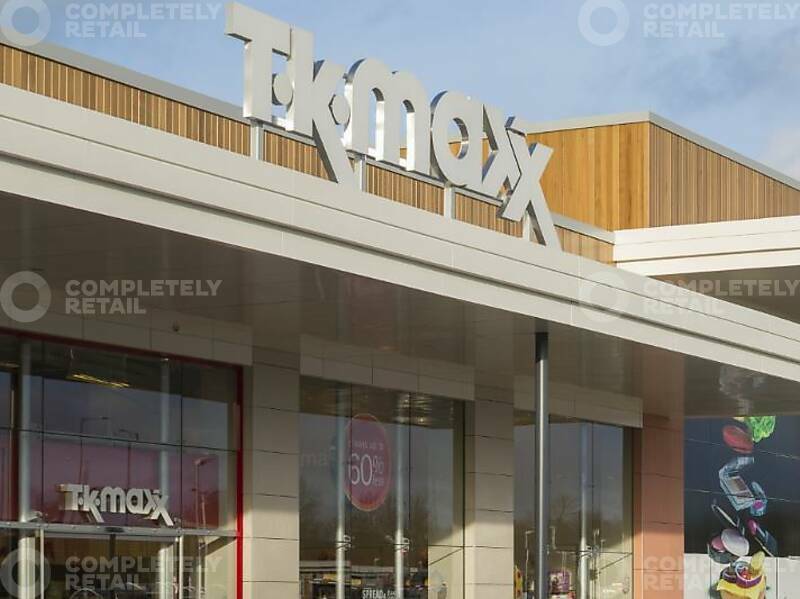 Other retailers include Next, H&M, Fat Face, Outfit, Clarks, Mothercare, River Island, TK Maxx, New Look and HomeSense. 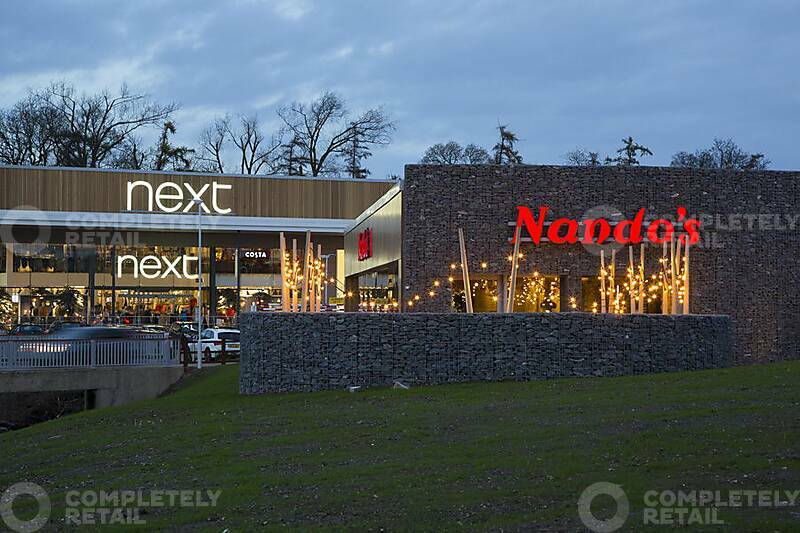 The catering offer includes Nando’s, Caffè Nero and Costa (within the Next store), whilst both M&S and Debenhams have in-store cafés. 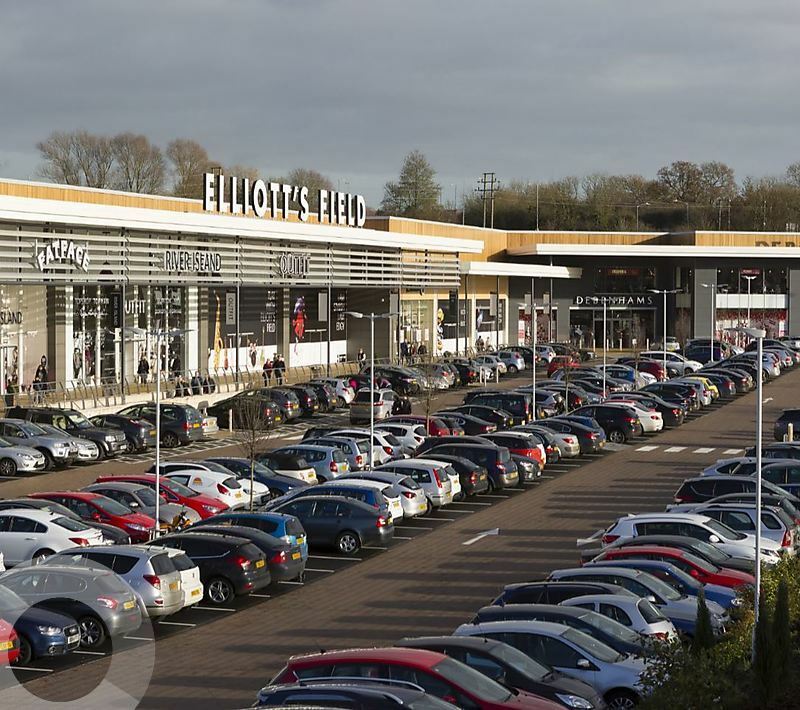 Elliott’s Field is located 0.5 miles north of Rugby town centre and under 2 miles south of Junction 1 of the M6. 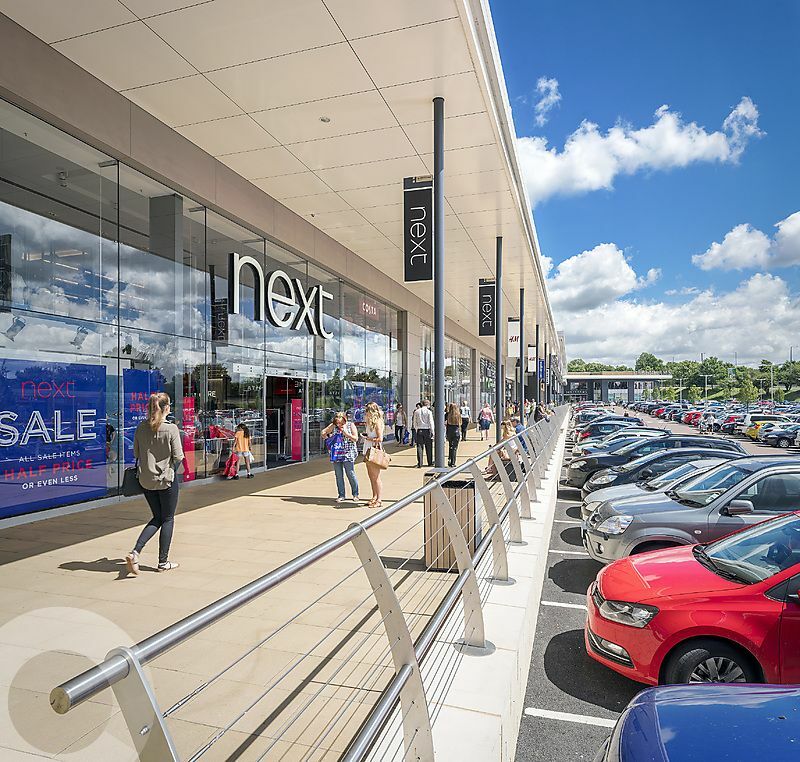 The M6, which closely links to both the M69 and the M1, provides unrivalled north/south connectivity and easy links to the West Midlands. 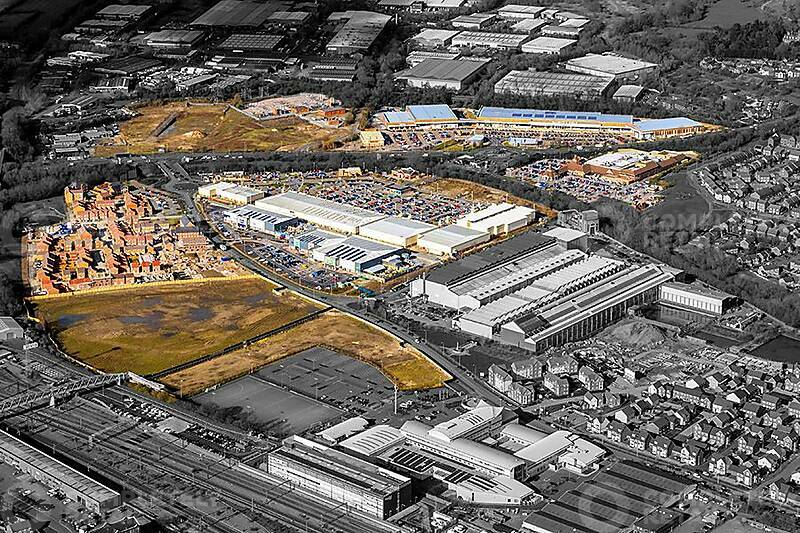 The scheme is on the A426 Leicester Road which, is the main arterial route into Rugby.